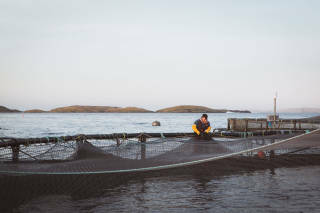 The unmistakable pattern of salmon cages in the sheltered voes and archipelagos around Shetland is hard to miss. 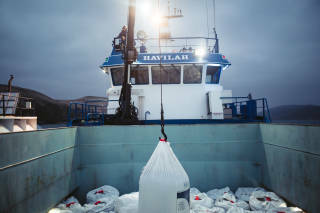 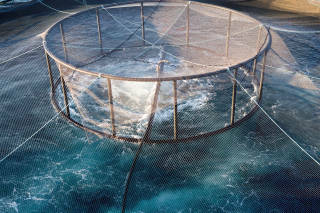 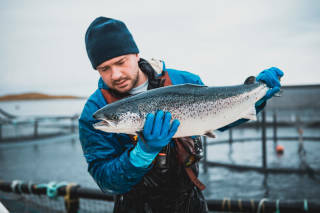 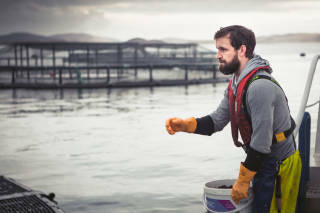 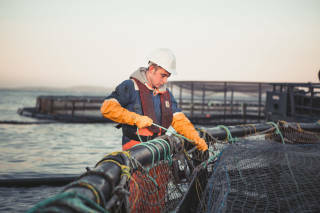 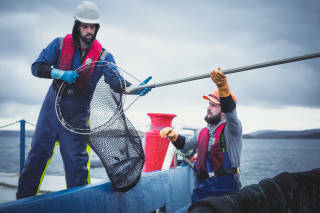 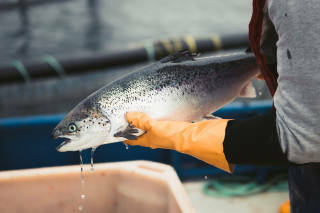 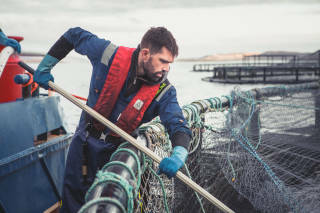 The aquaculture practice behind these features has over the last few decades become a major player in the local economy. 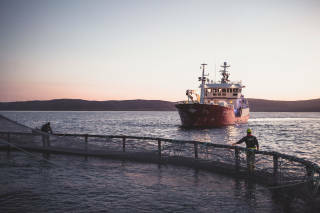 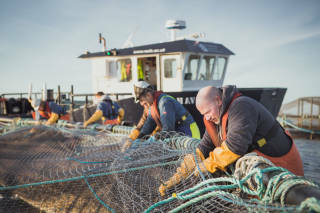 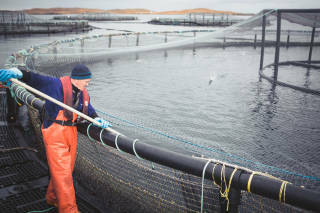 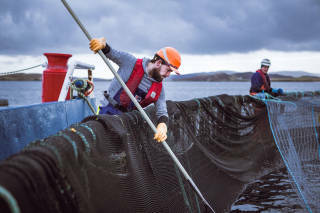 Salmon farming in Shetland is now worth over £100 million a year and provides around 300 jobs to the isles. 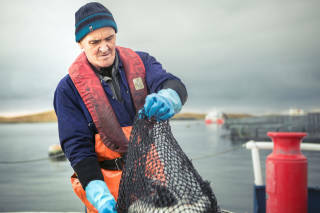 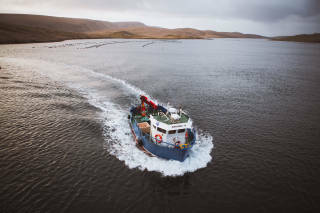 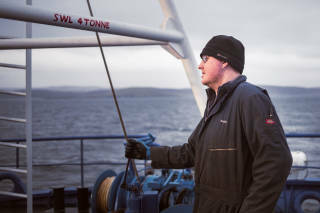 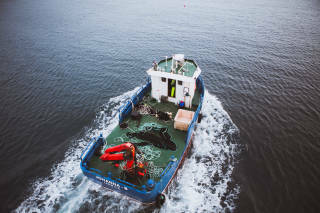 This series of images takes a closer look at salmon farming in the Shetland Islands.